A groundbreaking new performance by internationally acclaimed dance troupe Pilobolus, is best described as part shadow act, part dance, part circus and part concert. 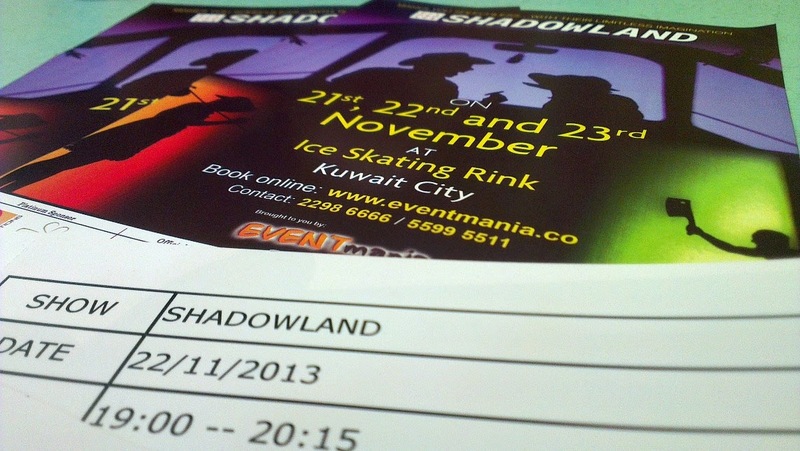 Shadowland is universal and intimately portrayed experience that is both intensely dramatic and comedic. I watched this play last November 23, 2013 Friday at 1900H in Ice Skating Rink located along Soor Street, 1st Ring Road facing the Wataniya Office. 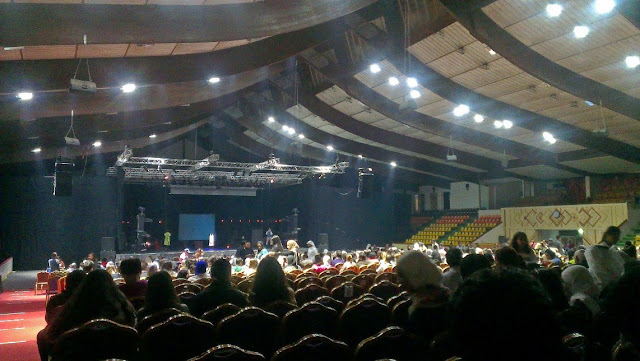 Tickets I bought was 15KWD seated second to the last seat rows. 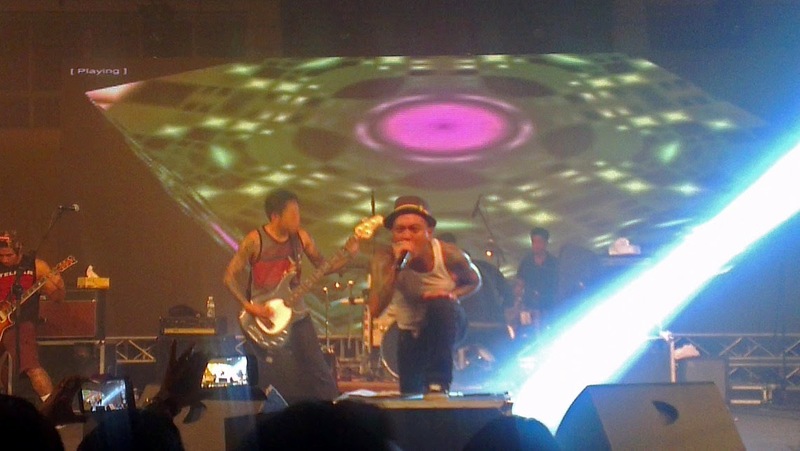 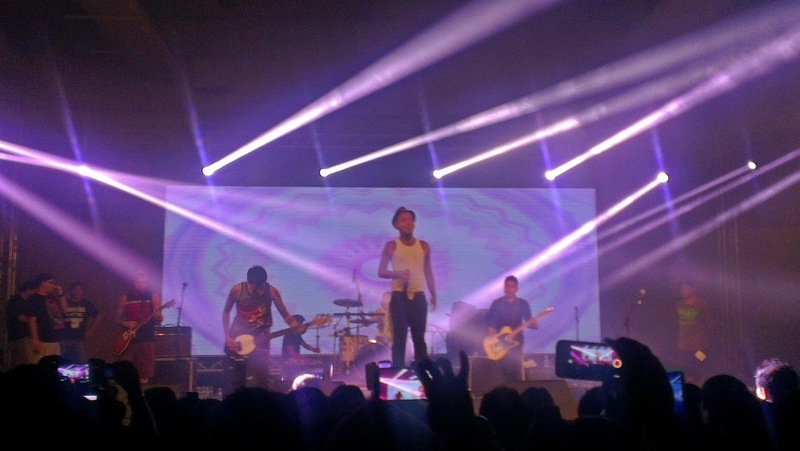 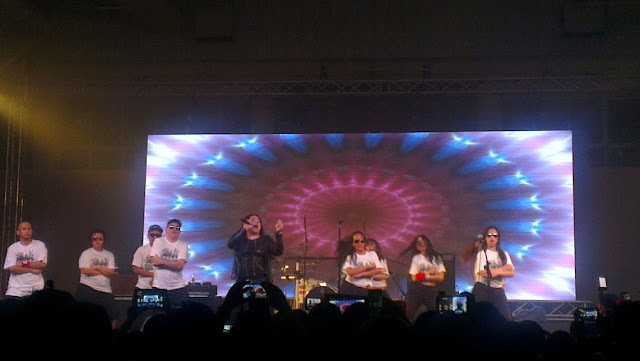 The famous Filipino legendary punk rock icon Kamikazee was in Kuwait on a concert for the benefit of Super Typhoon Yolanda victims in the Philippines. 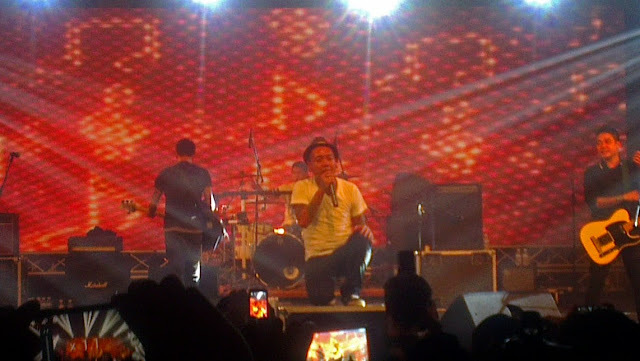 Front act was performed by Osang who was a finalist in X-Factor Philippines. 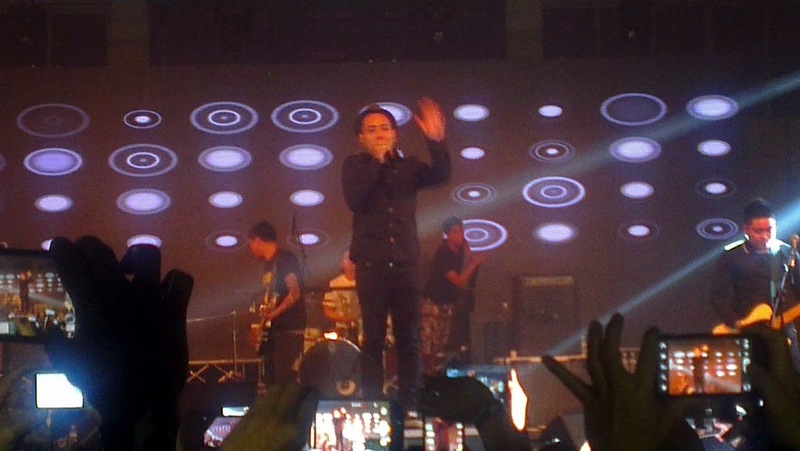 Tickets I bought was 7KWD which was on front row standing ovation. Event started from 1900H, ended up 2200 and the venue all of a sudden transferred to Handball gym. 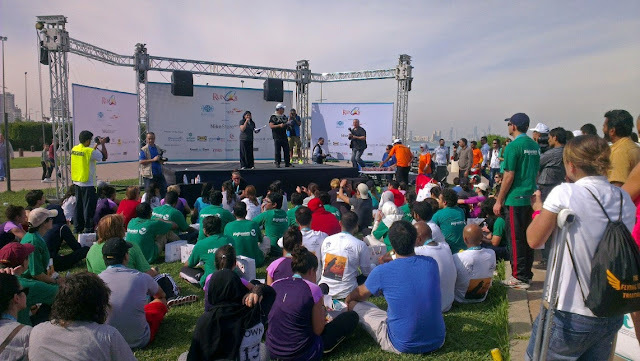 Each year RunQ8 10K Run/Walk is organized by the Fawzia Sultan Rehabilitation Institute (FSRI) and Agility's Corporate Social Responsibility departments to raise awareness and generate support for a selected health initiative in Kuwait. 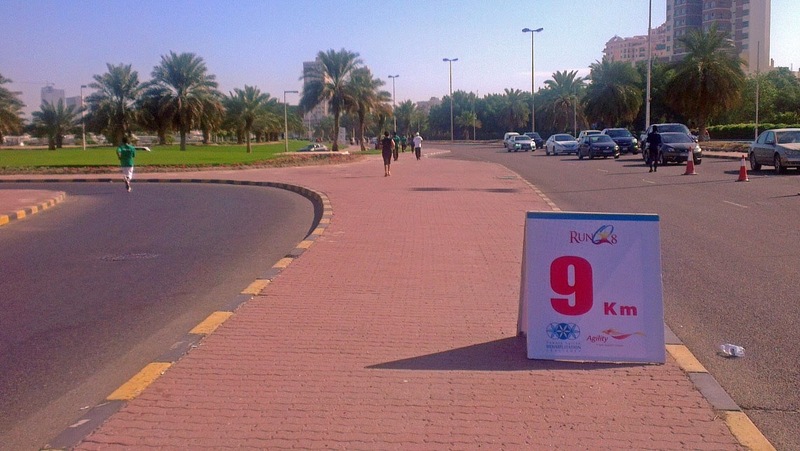 This year’s run set to launch November 30th 2013, FSRI plans to dedicate the proceeds of RunQ8 to its Non-Profit Pediatric Rehabilitation Program. Caring for a child with a physical and/or cognitive disability has significant emotional, physical and financial effects on a family. 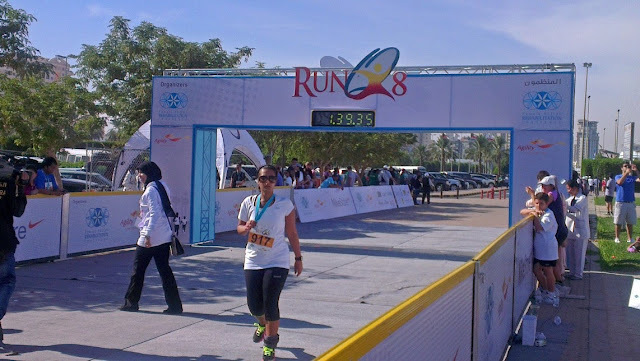 This was my second run on a 10km track (which I did not even think to join when I was in Philippines as my leg muscles generate cramps easily). 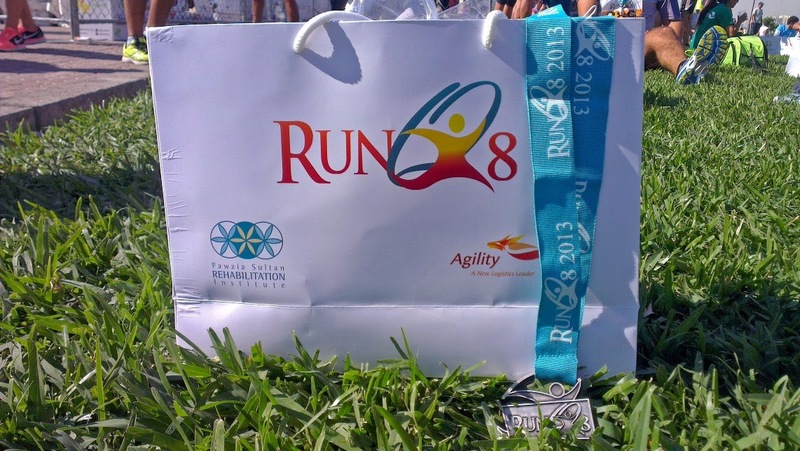 I finished the race with 7-minute lag compared to my record last year, sign of aging indeed. 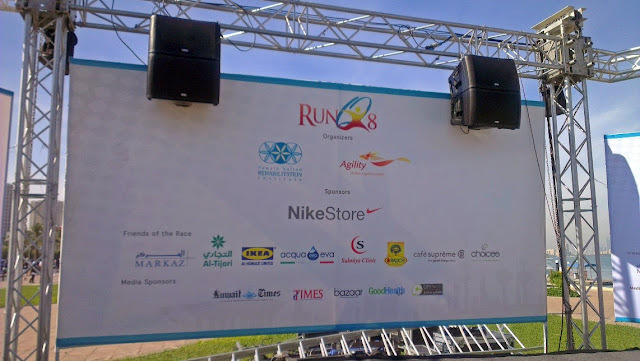 Registration fee cost 12KWD with freebies, Nike shirt and some food stuff. 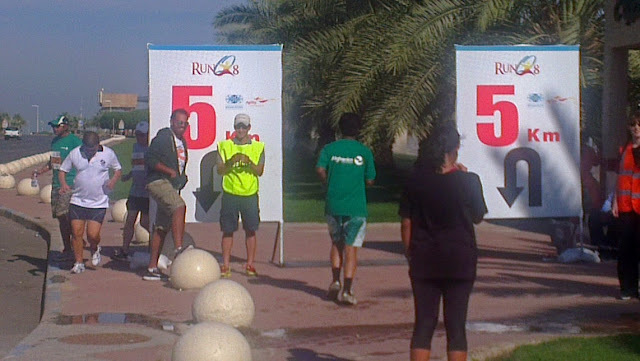 Race track started in Marina Crescent that goes through Green Island for 5km then goes back for another 5km.